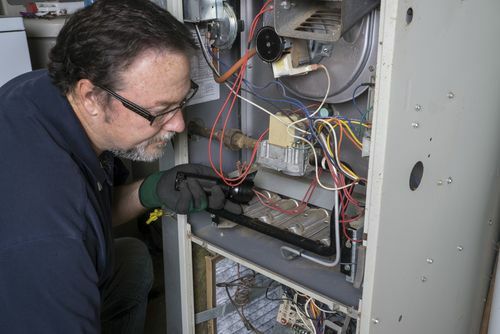 HVAC maintenance can be costly. For many homeowners, the idea of cutting a check for big expenses can be overwhelming. As a reputable contractor, it is your job to identify those fears, and squelch them before your future customers can doubt your abilities. Truly, knowing what homeowners’ fears are – and finding ways to manage them – should be part of your regular contractor marketing efforts. It goes without saying that paying someone to fix something that’s still broken when they leave is frustrating. To combat this fear, tout your customer testimonials. Have plenty of references on hand at a moment’s notice so your potential customers can call real customers and ask about their experiences. It’s an unfortunate fact in today’s world, but many unsavory citizens are out to make a quick, undeserved buck off the backs of hardworking homeowners. To combat this fear, include your certifications and accreditations in your contractor marketing collateral. Your website should clearly display any industry involvement and ratings from firms such as the Better Business Bureau (BBB). Many homeowners fear that contractors’ jobs will take longer than expected, which ultimately dips into the savings account. To combat this fear, make communication with your clients a priority. Part of this responsibility will lie with your service techs, so hire right to ensure your firm is well represented. Contractor marketing doesn’t come with a one-size-fits-all plan. Through great strategies, you can turn fears into triumphs, and bolster outstanding, long-standing relationships.